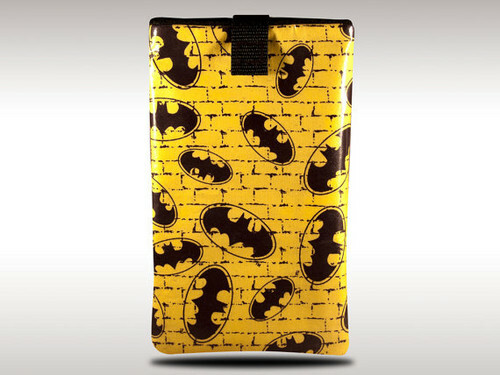 Classic batman 7 and 10 inch tablet cases. Classic batman 7 and 10 inch tablet cases. They also ave other designs available.. Wallpaper and background images in the batman club tagged: batman catwoman the dark knight rises bruce wayne comic classic batman adam west dc universe superhero.